All new authors struggle with the same basic questions. Most jump into the Kindle marketplace with passion and gusto, but end up with meager results due to a lack of forethought and planning. But you don’t know what you don’t know right? The good news is that you don’t have to fall into this same kind of trap. New authors can get a leg up by learning, planning, and then taking resolute action to avoid basic mistakes. Here are five mistakes new authors make, but with careful planning and consideration, you can avoid them. Every author should get their manuscript edited by a professional, whether it’s their first book or twentieth. We can’t possibly find all of the errors, and it also helps to have a second set of eyes on the book as a whole. Does it make sense? Does the book deliver on the promise of the title and the book description? Skimping on editing means potentially bad reviews, and then more time on your end later on if you find errors that you need to go and change. 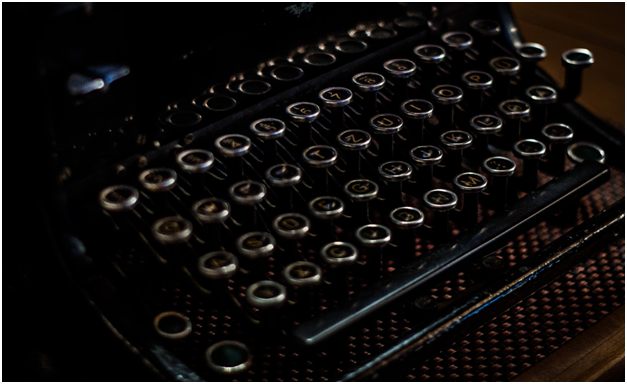 A huge plus for finding and utilizing a great editor is that it helps you to become a better writer. Take their suggestions and ponder each of them in order to hone your craft. Learn what you can about your writing so that you can grow and maybe you won’t need as extensive of an edit the next time around. If the budget is tight (and who are we kidding, as new authors, the budget is always tight) you should at least get your books proofread as a last final check for errors. This option of editing is much cheaper than a full on developmental edit, and will make sure that your book is finalized with fewer glaringly obvious errors that will lead to pissed off readers and bad book reviews. The bottom line? Budget for a good quality editor, or at the very least, get the book proofread by someone else. 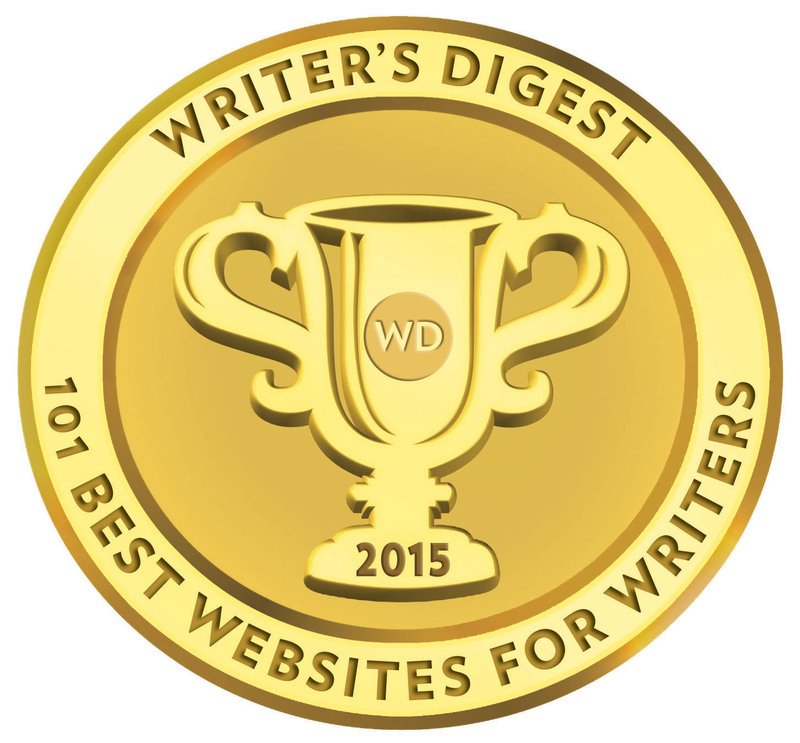 New authors need to strongly consider going with KDP Select for their first book. Choosing to go with KDP Select means that your eBook will be available exclusively through Amazon. The fact of the matter is that Amazon holds an exclusive portion of the marketplace. If you choose to go with KDP select you get a bigger share of that overall marketplace. It might go against common sense to limit your book’s availability, but if you go with Select you get access to Amazon’s marketing tools (either 5 free days or 7 countdown deal days), and you also get paid for pages read through the Kindle Unlimited reading program. You are locked into it for 90 days, and your book cannot be put up for sale (or given away as a free download) anywhere else. After 90 days you can choose to take your book off select and offer it elsewhere. This auto renews every 90 days unless you have the box within the KDP dashboard unchecked. You cannot make your book a permafree option on Amazon if you would like to do so. This is because in order to price match and make it available for free, your book would need to be available for free on another platform, and you can’t do this with KDP select. New authors should at least consider their options when choosing between KDP select or not. It’s not an easy decision, but if you don’t have an existing audience, give Select a try. 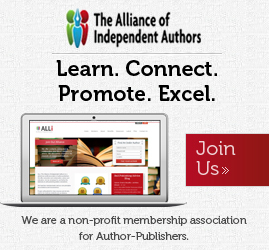 Planning a book launch is a huge undertaking for new authors. Writing the book is hard enough, but now I have to sell the book!? I have to plan out a book launch and figure out the marketing aspect of authorship? Yes, you do, but don’t worry; launching a book can be a fun process if you know what you are doing. My #1 tip to launching a book? If you set a date to launch your book, everything else will start to fall into place. You can get reviews lined up, promotions scheduled, and can spend time writing guest posts and blog posts of your own. The sooner you pick a date to launch, the easier the rest of the process becomes. Most new authors decide to go it alone by designing their own cover, writing their own sales copy, and not seeking out reviews for their book. No one buys, because the quality is not what it could have been. The potential for the book was wasted because the author didn’t get help during their first go around. When I wrote my first book, I spent the money to get assistance because I knew I needed it, and I wanted to give my book a good chance of success. Since I was unfamiliar with the process of writing and marketing a book, I knew I needed help and that it would take time and money to figure how best to move forward. Authors should spend the most money on their first book. Sound counterintuitive? Sure, but it’s true. 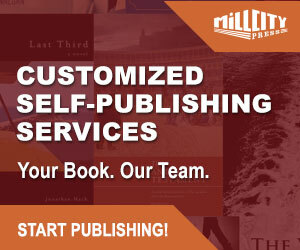 Get help your first time around by at the very least getting a professional cover designed and sales copy written for the book’s page. That’s what I did, and I am happy for that decision. Once you start to become more familiar with the process, you can start to do a lot of the steps yourself. And for your second, third, and fourth books? Write the sales copy yourself, give the cover design process a go (if you’re artistic), and maybe have an editor do just one pass instead of three or four. The more familiar you become with the marketplace and the more experience you have in it, the more you can start to do yourself. Unless you’re already famous, you’re not going to make enough off book royalties to retire to Fiji. Unless you are super lucky, in order to have a successful author career you are going to have to write 10+ books. One of the most successful self-published authors on Amazon, Steve Scott, has 20+ books to his name, and he continues to write more. Steve knew that writing more books was the best form of marketing he could do. More books mean more eyes on your books, which means more people get to see all of your books. This works better if your books are in the same genre, but it works nonetheless. Keep on writing to increase your reach and ultimately to become a better writer, publisher, marketing, and communicator. Good luck as you do your best to avoid these five common mistakes. Jordan Ring is the marketing and launch guru with Archangel Ink Publishing Services. You can follow him on his blog, jmring.com, and for help with your own book launch you can get his free book here: “Book Launch Gladiator: The Four Phase Approach to Kindle Book Marketing in 2018.